It’s OK, just try it out! All new students at A PLUS Martial Arts begin with a Trial Program. It’s perfect for beginners, no prior experience necessary! 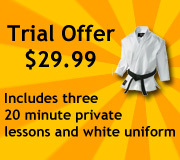 Our Beginner Special Trial Program includes 2 private trial lesson and one group trial classes with Free Uniform. 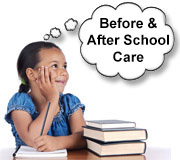 This allows both children and adults to learn at their own pace and to try it out in a comfortable and encouraging environment. You will have a chance to observe classes, speak with the instructors, and learn about the benefits of TaeKwonDo training. Please visit us or call to make an appointment to set up your first private lesson. Building skills for life at A Plus Martial Arts…the first step is up to you!